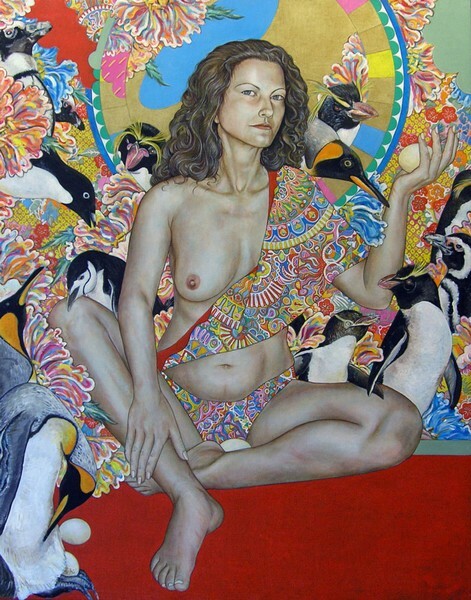 Naoko - GALERIE SUPPER is specialized in contemporary art. 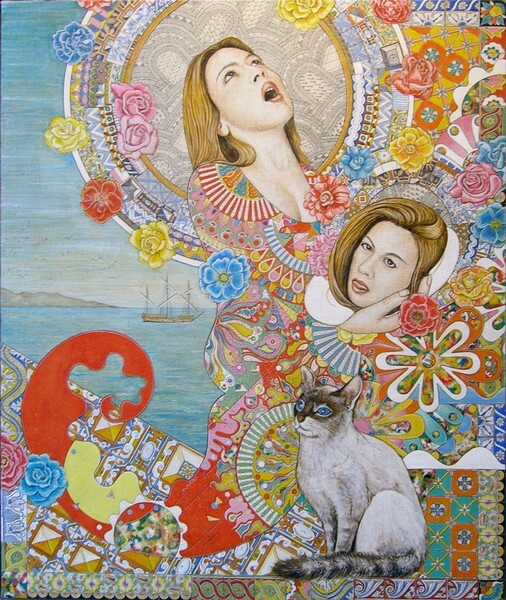 Naoko uses Asian, Oriental and European art history to form his motifs and his techniques. 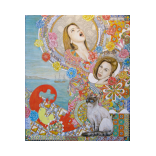 The Japanese artist’s artistic practice includes pop art strategies as well as symbols from icon painting and traditional sculptures. 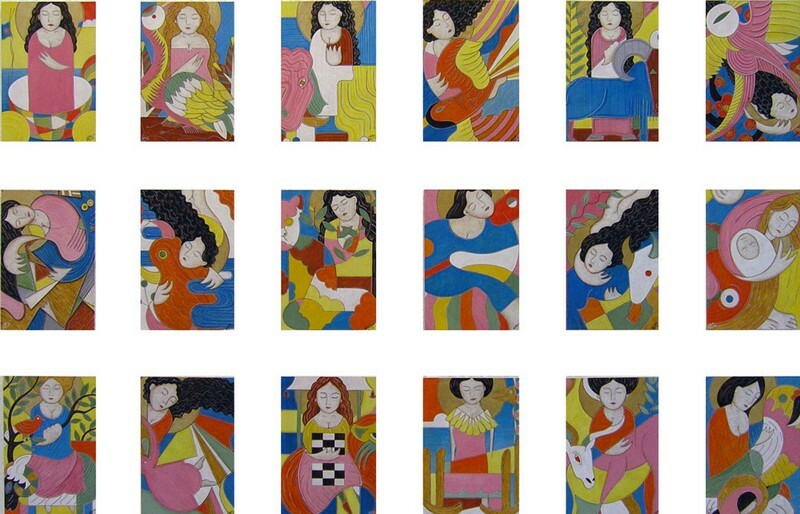 With ease he combines the different forms and imageries and creates new cosmoi of encounter merging different and at times contradicting epochs, cultures and religions. 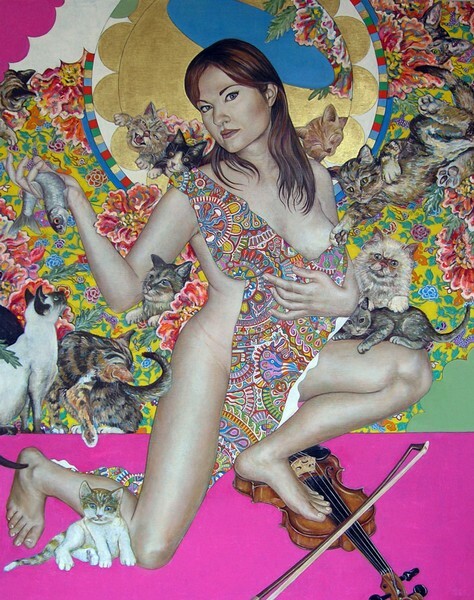 Masahito Naoko Okamoto (*1960, Nagoya, Japan) lives and works in Karlsruhe. He studied graphic design at the University Osaka before he moved to Germany to study at the Academy of Fine Arts in Karlsruhe.